Bangkok has a lot to offer in terms of sightseeing attractions. Here’s our Best of Bangkok guide if you only have limited time in the city, or are even staying longer, these are the top places to see. The Grand Palace and the adjoining Wat Phra Kaew are Thailand’s most sacred places and spiritual heart of the Thai Kingdom as well as being Bangkok’s most visited tourist attraction. It’s very touristy and busy every day but don’t let that put you off as this stunning collection of beautiful, historic buildings are well worth it and should be your number one must see in Bangkok. 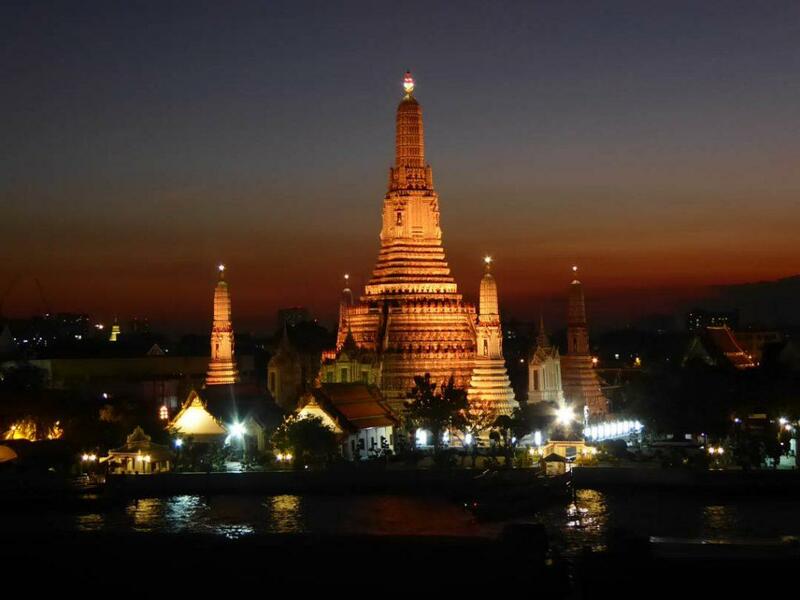 Also, known as The Temple of Dawn, Wat Arun is one of Bangkok’s most famous landmarks. The ancient temple has a distinctive central spire unlike other Bangkok temples and looks spectacular when lit up at night. Its riverside setting is a great place to watch the sunset. 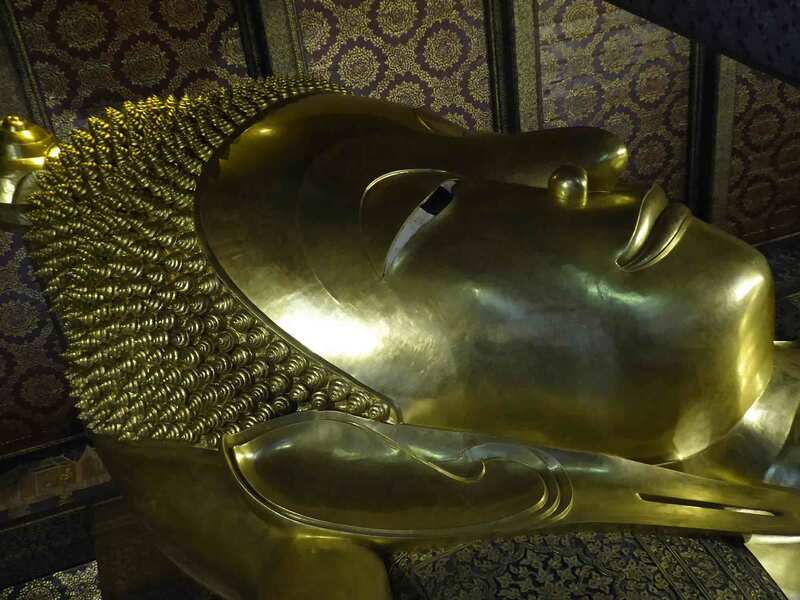 Wat Pho is another of Bangkok’s must-see temples, famous for the massive Reclining Buddha image. 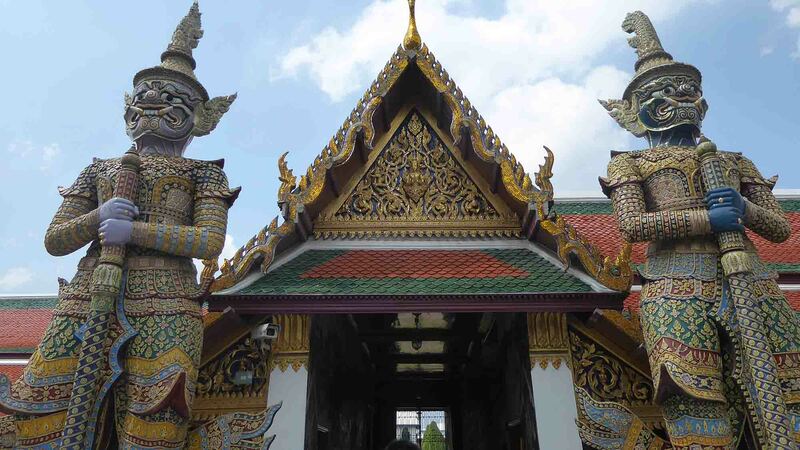 It’s a large complex with a lot more to see and houses a traditional massage school which is open to the public and is one of the best places in Bangkok to get a traditional massage. 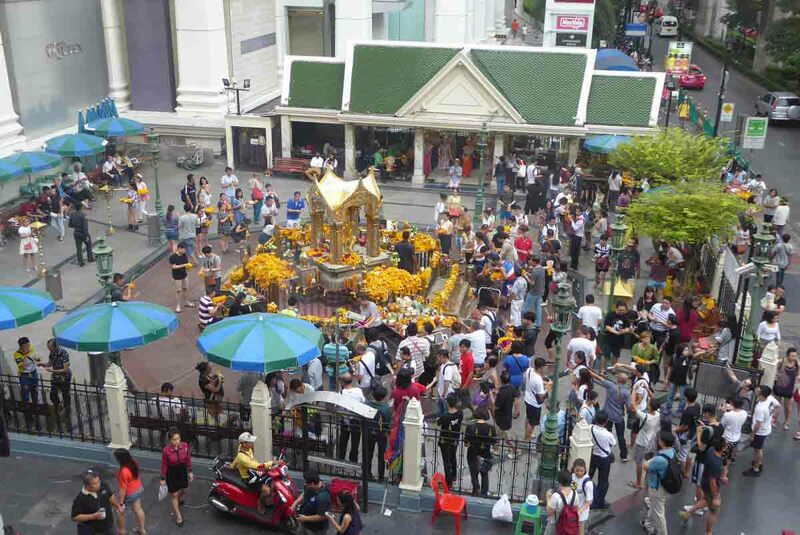 It’s popular but not as crowded as its neighbor Wat Phra Kaew which is handily located next door. The Golden Mountain is part of the Wat Saket temple complex located a short cab ride away from the Grand Palace and Wat Pho. 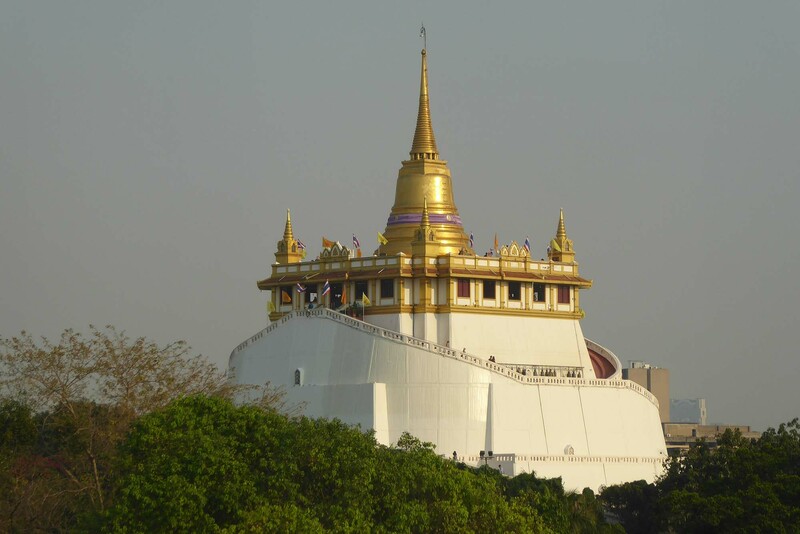 It’s the highest temple in Bangkok with easy gradual 344 steps climb to the summit where you will be rewarded with a great 360-degree panoramic view of the surrounding area. It’s cheap to get in and even has free WIFI and a nice cafe. Be sure to explore the complex fully as there are a few hidden gems within. 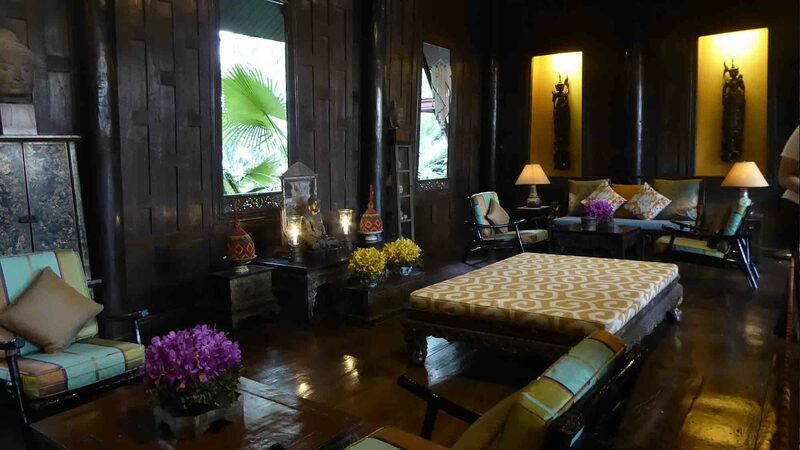 The Jim Thompson House is a complex of very old traditional Thai teakwood houses that have been wonderfully preserved and turned into a museum chronicling the life of its owner Jim Thompson and the history of the Thai silk industry that he helped promote. It’s furnished with Thompson’s impressive collection of Thai antiques and art and is set in a beautiful tropical garden on the banks of a canal in central Bangkok. Ancient Siam is an open-air museum set in beautifully landscaped grounds on the outskirts of Bangkok. It features over 120 replicas of Thailand’s most famous historical attractions. It’s one of the best places in Thailand to learn about, and enjoy the countries rich history, culture, and architecture. You will need to spend at least a half day to explore the site fully, which is best done on a self-guided bicycle or golf cart tour. Highly recommended. 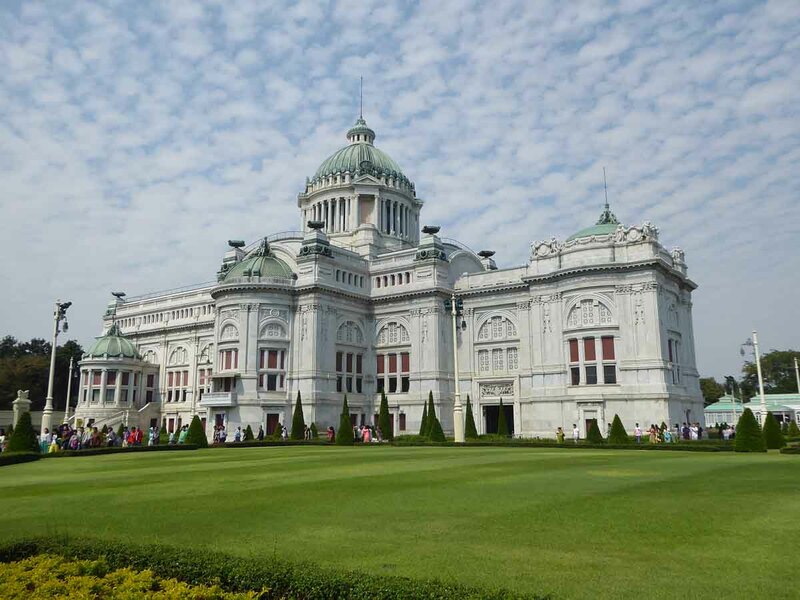 The Ananta Samakhom Throne Hall is a royal reception hall within the Dusit Palace complex situated at the Royal Plaza. Inside you will find the royal throne and exhibitions of royal treasures. 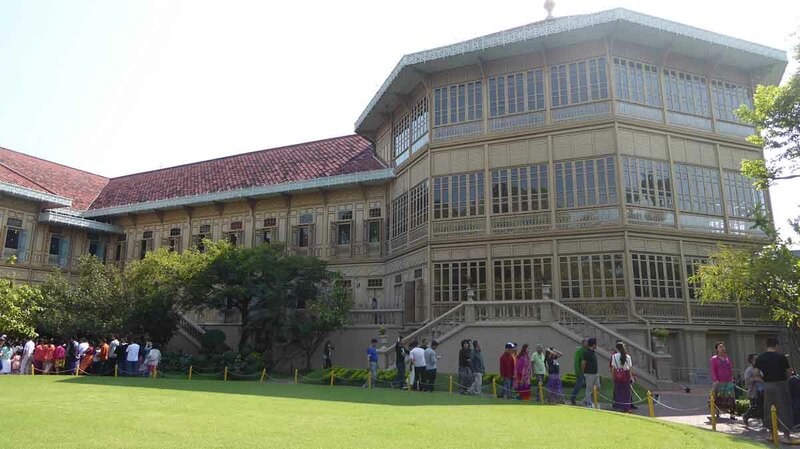 Vimanmek Mansion is a former royal villa that was originally home to King Rama V. It’s located in the royal Dusit Palace complex and is a major tourist attraction. 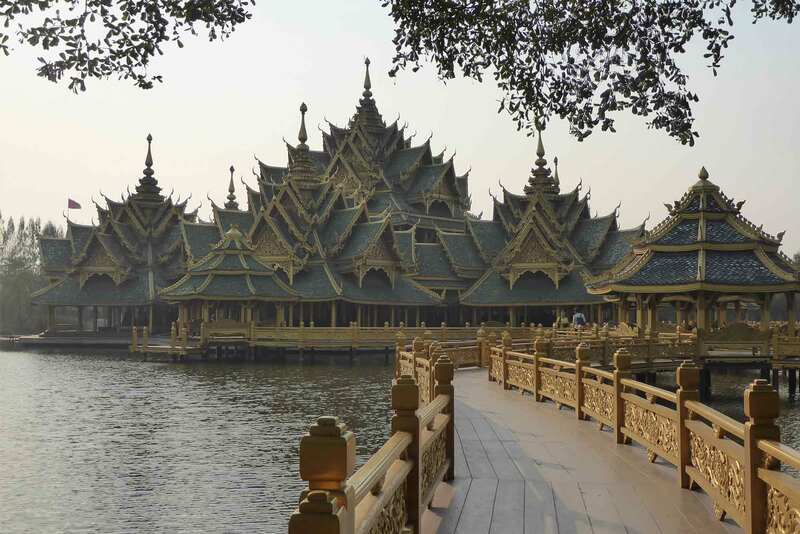 It is the world’s largest golden teakwood mansion. 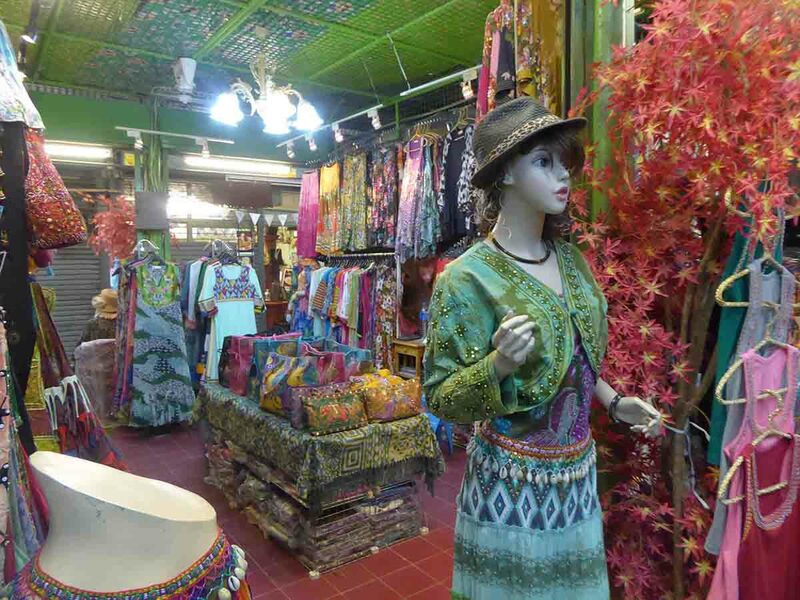 Chatuchak Weekend Market also called JJ or Jatujak by locals is one of the largest markets in the world with 10.000 shops selling a massive variety of products from all parts of Thailand and beyond. The market attracts 200,000 visitors every weekend of which 30% are foreign tourists. It’s located in the Mo Chit area of the city next to Chatuchak Park and handily next to BTS Mo Chit and MRT Chatuchak Park stations. Bangkok’s Chinatown district is centered around Yaowarat Road. It’s a vibrant, colorful area with its bustling street markets, gold shops, Chinese restaurants, shrines, temples, old shop houses and a maze of narrow alleyways. 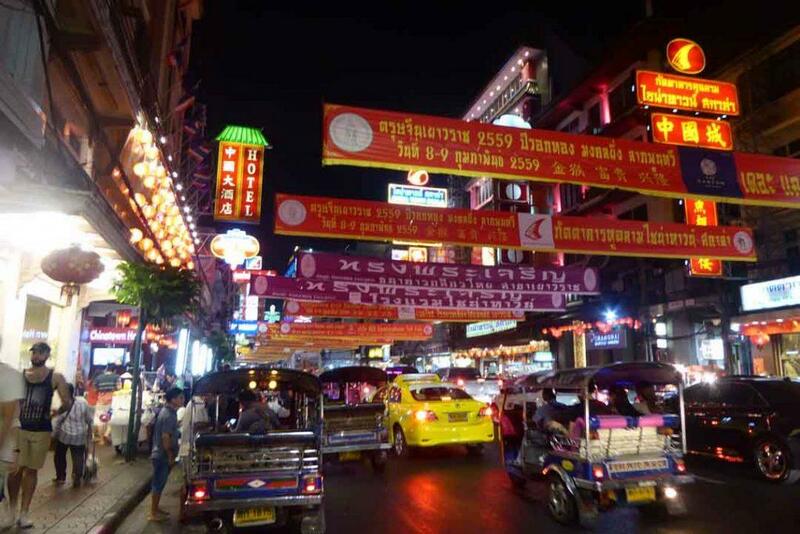 Khaosan Road is Bangkok’s backpacker’s HQ. 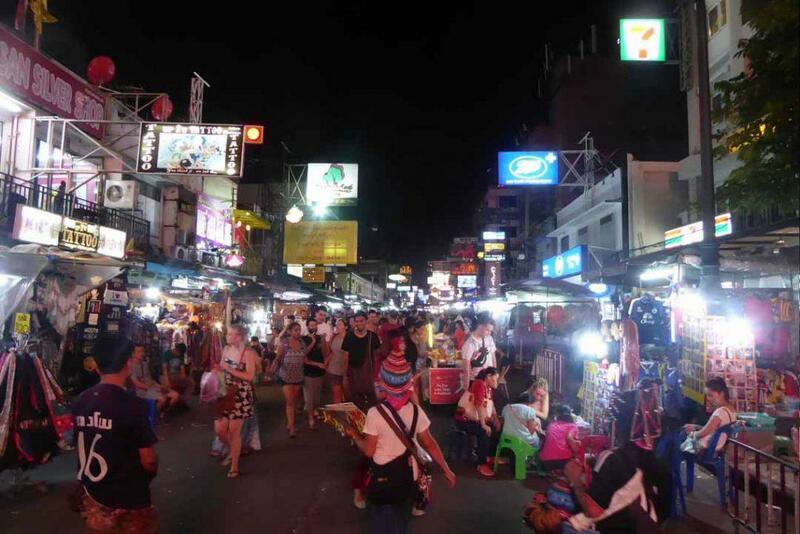 The area is buzzing long into the night, overflowing with travelers enjoying its bars, restaurants, and a lively street market offering everything from cheap clothes, hair braiding, and fake student ID’s to fried scorpions on a stick, the ubiquitous Pad Thai, and Banana Pancakes. 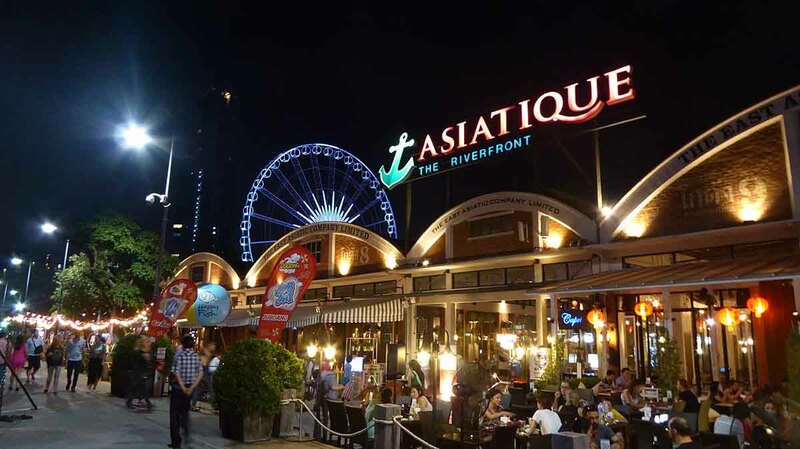 Asiatique (The Riverfront) is a large riverside open-air lifestyle mall built on former dockland on the banks of the Chao Phraya river. It has quickly become one of the most popular places in Bangkok for both locals and tourists with its mix of boutique style shopping and riverside dining. The National Museum houses the largest collection of ancient artifacts, art, and antiques from all over Thailand. The main exhibition is divided into time periods ranging from prehistoric through to the current Rattanakosin era. The ancient sculptures and the royal funeral chariots are particularly impressive. The Erawan Shrine is a Hindu shrine that houses a statue of Phra Phrom, the Thai representation of the Hindu god Brahma. It is located at the Ratchaprasong intersection next to the Grand Hyatt Erawan hotel in central Bangkok. It is a popular tourist spot always buzzing with both locals and foreigners either worshipping or observing. 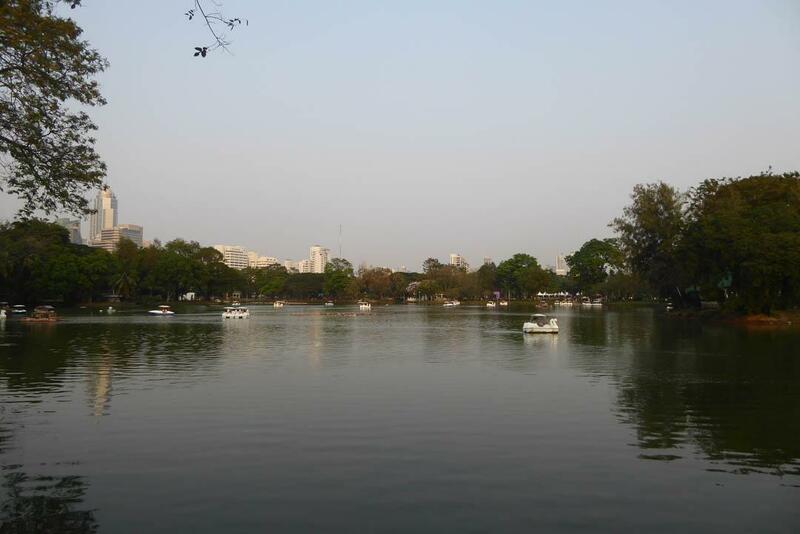 Lumphini Park is Bangkok’s premier open green space covering 142 acres of prime real estate in the heart of the city. The parkland was royal property until it was donated to the city in the 1920’s by King Rama VI for use by the people and was developed into a public park. 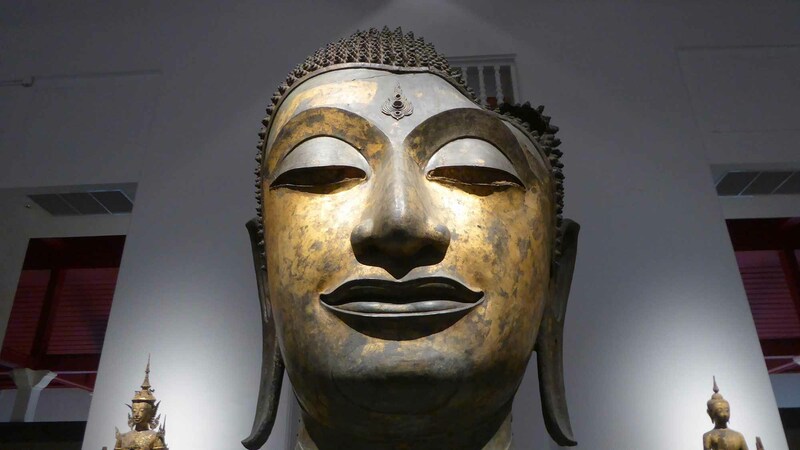 Named after the Buddha’s birthplace in Nepal, it’s surrounded by the skyscrapers, embassies, upmarket condos and five-star hotels of the Sathorn, Ratchadamri, Witthayu and Rama IV Roads. Home to unlimited fresh air and a multitude of healthy activities it’s a great place to escape the heat and hustle and bustle of the city. The Chao Phraya River, the River of Kings (in Thai) flows through Bangkok passing many interesting sights along the way. Taking a boat trip is a good sightseeing experience with the city looking different when seen from the river. The best option for a day-time trip is to take the Chao Phraya Express Tourist boat from Sathorn pier to its final stop at the Phra Athit pier (or vice versa). The cost is 50 baht for a single ticket or 180 baht for a day pass. The tourist boat includes an English-speaking guide who gives a commentary pointing out places of interest along the way. There is a small outside deck at the front of the boat. 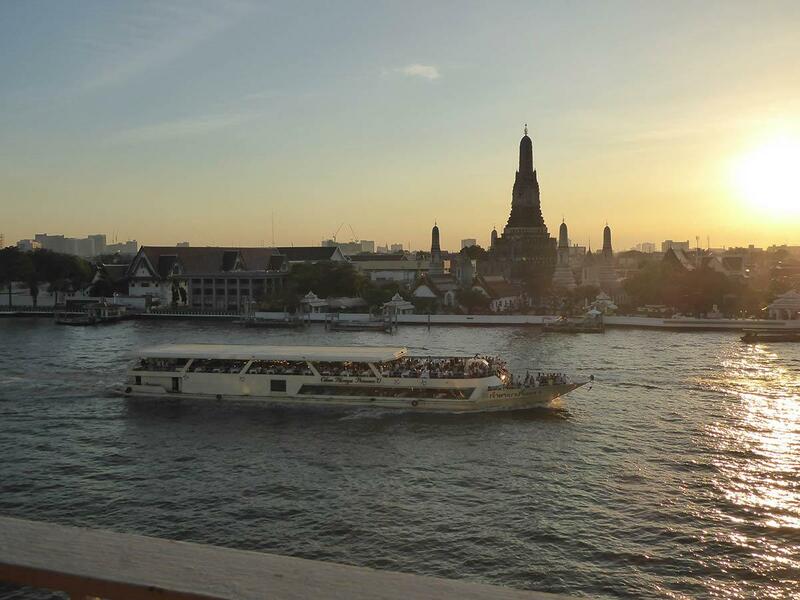 The tourist boat is usually less crowded than the normal Chao Phraya Express boat (orange flag) service. Another day-time option is to hire a longtail boat or company group tour which usually operates from the major piers.